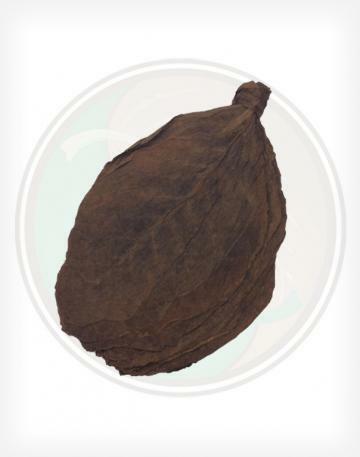 Our Habano 2000 Seed Ecuadorian Ligero Shade Wrapper is similar to it's sister leaf, the Seco Shade Wrapper, but it is much darker and thicker. Visually, it's almost like a cross between CT Shade and the 1DW Maduro. 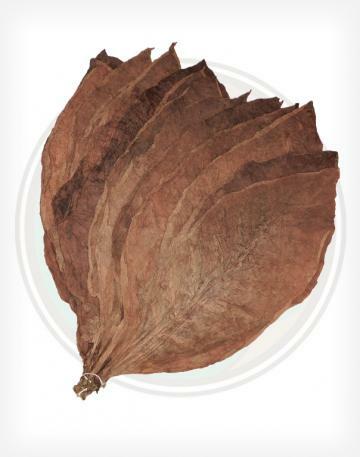 Usually used in Premium Cigar making, this leaf is also wildly popular as a Fronto wrapper leaf. 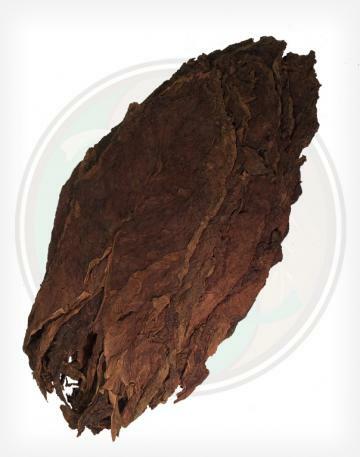 It is thin and easy to roll, and does not impart as much tobacco strength as the QB or the Dark Air Cured Fronto leaves. 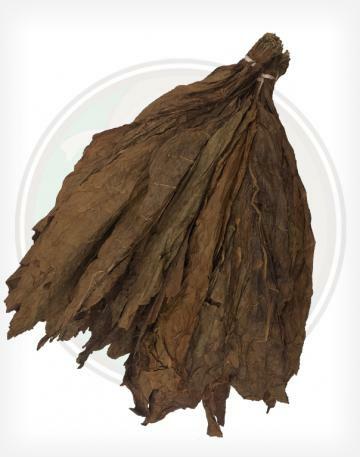 Grown from a Habano 2000 seed, this is yet another incredibly versatile leaf in our selection of leaves. 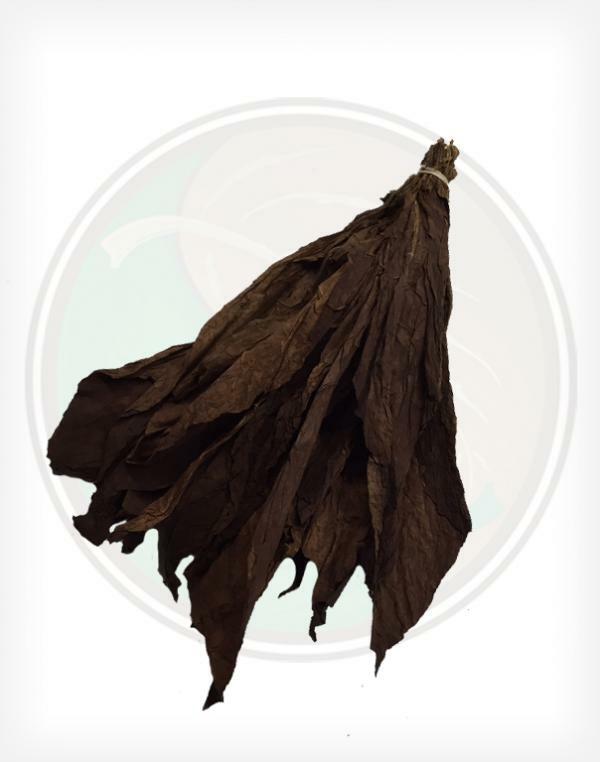 Our Ecuadorain Ligero Shade Wrapper is thicker, and more full-bodied then it's Seco and Viso counterparts. These Ecuadorian Shade Wrappers are known for their beauty and revered by the cigar manfacturing industry. These leaves are much larger than they look in the picture. These leaves arrive tied in traditional hands and tend to fan out to create the illusion of smaller bundles. Keep in mind that shade grown tobacco is usually much more fragile then sun grown wrappers, (Maudros and Oscuros) and often require a bit of finesse to use properly. 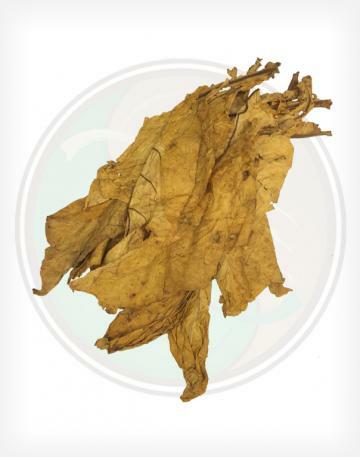 Do not be discouraged, as this leaf can and should be processed like all other tobacco leaf wrappers. This leaf was grown in Ecuador from the Habano 2000 seed. One of the most interesting tid-bits about this leaf is that it is said to be "cloud grown", instead of in actual shade tents (like they do here in Connecticut). From what we understand, the region they are grown has almost constant cloud coverage (being in the mountainous foothills of Ecuador), which diffuses the light like a traditional cheesecloth shade tent would!